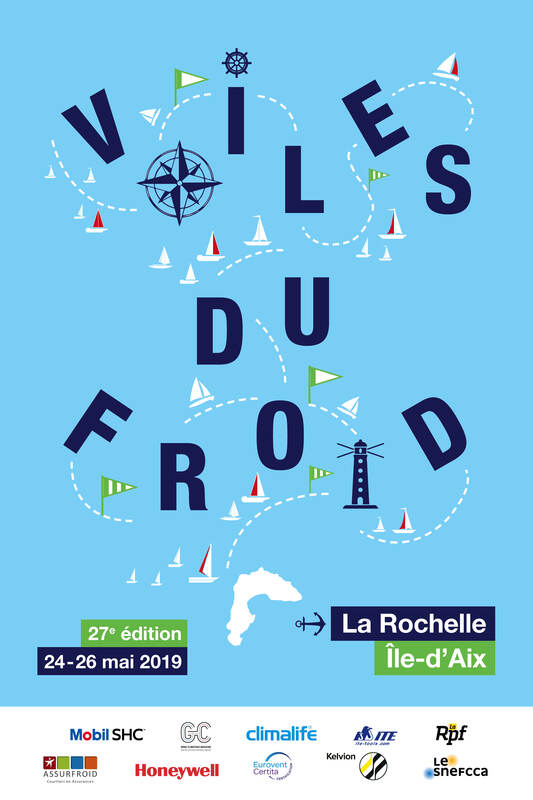 This year Climalife will be showing its new products, will organise several conferences each day at its stand N° 421 in Hall 7 and willl be involved in the Specialist Forum. 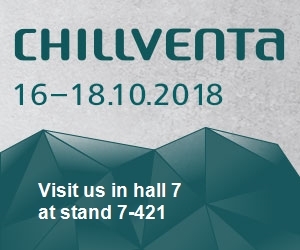 This year Climalife will be showing its new products, will organise several conferences each day at its stand N° 421 in Hall 7 and will be involved in the Specialist Forum. - New HFO fluids for low temperature refrigeration and air conditioning (replacement for R-410A) by Honeywell. - HFO compressor lubrication by Exxon Mobil. - Control leaks and energy consumption with an intelligent solution connected by Matelex. 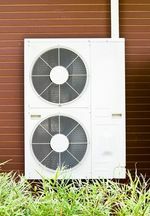 Very low GWP solutions, implementing A2L refrigerants ? Food and beverage production: Selecting the right heat transfer fluid to improve energy efficiency and reduce carbon emissions ? Anticipating leaks in your refrigeration systems and reduce energy consumption using a smart solution.